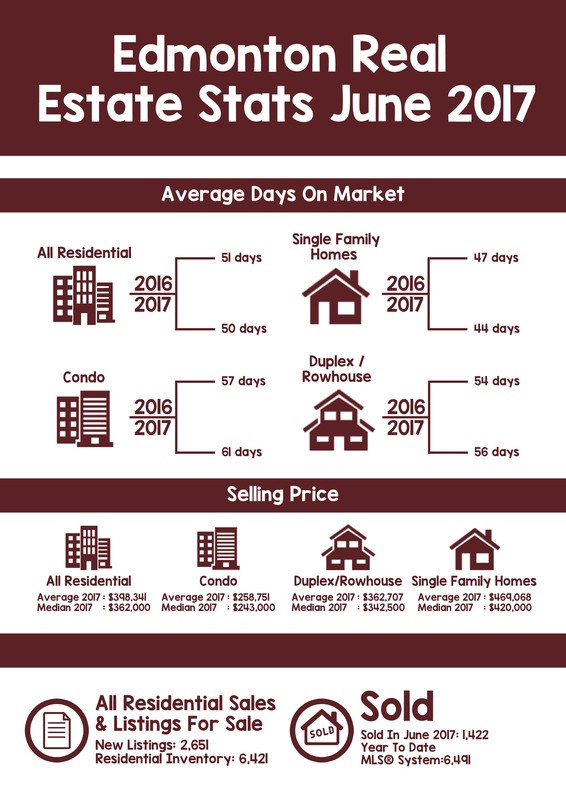 Average prices for duplexes/rowhouses and condominiums were stable in June. “Affordability and value are key drivers across all property segments. 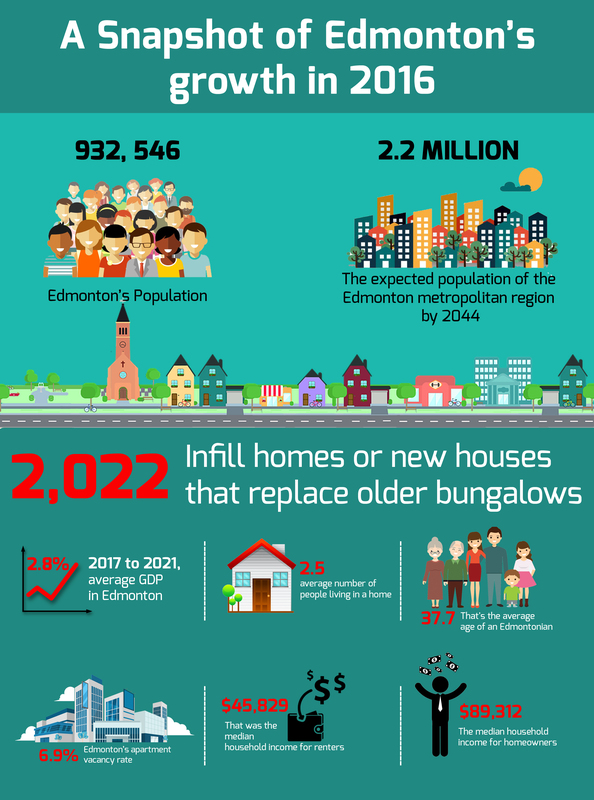 Buyers can be discerning, but with stable prices and potential interest rate increases around the corner it is important for buyers to get off the fence”, says James Mabey, REALTORS® Association of Edmonton Chair. “Patience is a virtue, however, as a seller if you are getting good feedback, but aren't attracting an offer it may be time to refresh with your REALTOR® whether a price correction may be necessary."